Signed and dated l.r. 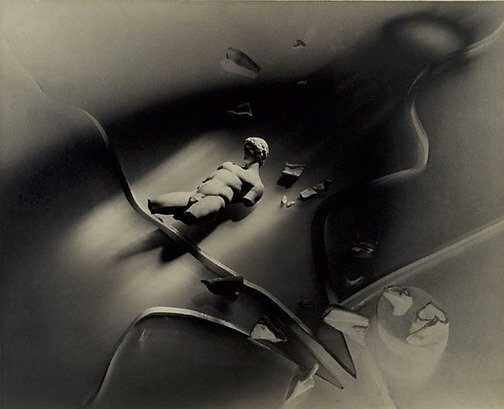 sheet, ink "Max Dupain '36". Isobel Crombie, Photofile , 'The call to order: Max Dupain and the social recreation of the body', pg. 6 - 11., Sydney, Oct 1999, 10 (illus.). Capital Q Weekly , Sydney, 31 Jan 1997, 5 (illus.). The Image of Man , Sydney, 1997, illus..